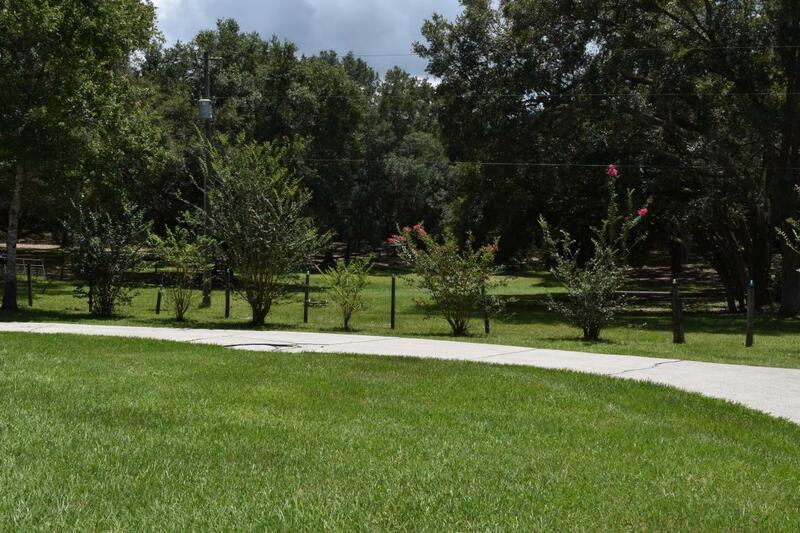 The horses say MOVE HERE where they will love the 404,000 acres of trails & 10-stall barn & you will love the meticulously maintained home perfectly situated in the Ocala National Forest!! 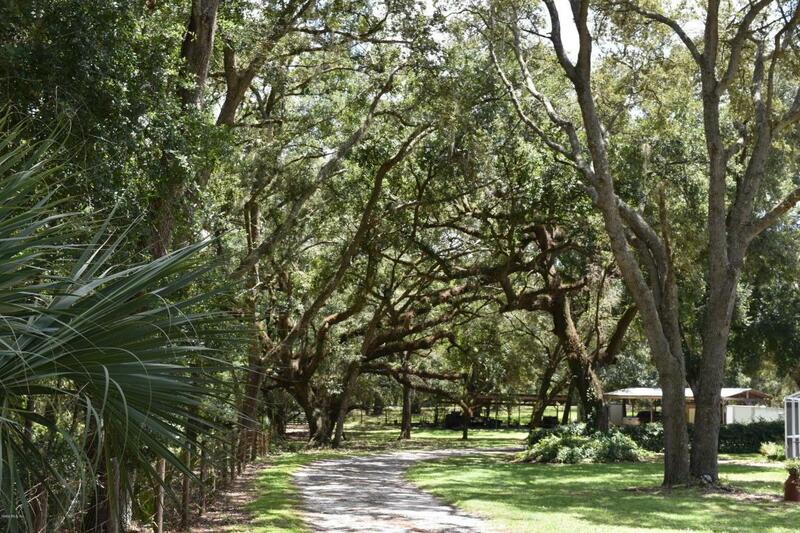 The custom built home is on 16+-acres of pure privacy with picturesque views from every window. The kitchen has been updated with granite and travertine floors, the living room features a floor to ceiling stone wood burning fireplace and leads out to the crystal clear pool perfect for cooling off after trail rides or training. The master bedroom and bath are equally well appointed with french doors leading out to a patio and a garden tub that allows you to enjoy the stunning views! The CENTER AISLE BARN w (10) Stalls, a Hay Loft & Feed n Tack room, all fenced and cross fenced into 7-paddocks w water!& even has a POND! 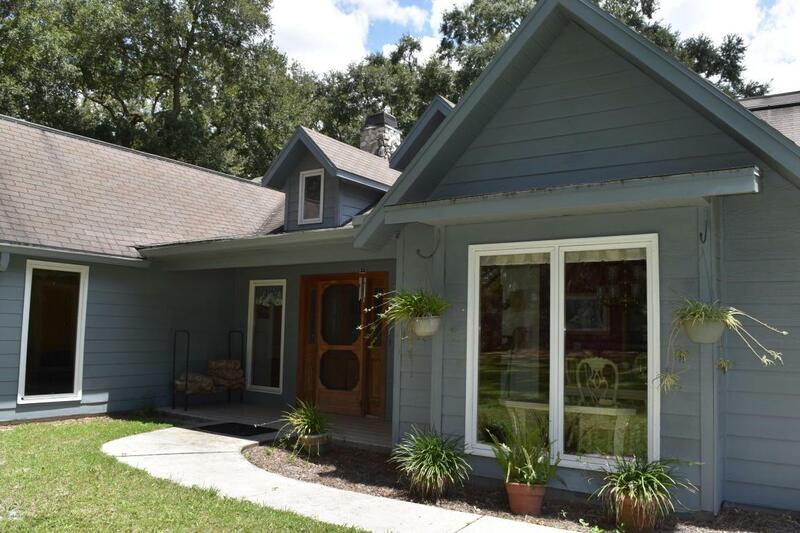 There are two additional homes that can be used as rental income or manager/trainer quarters. 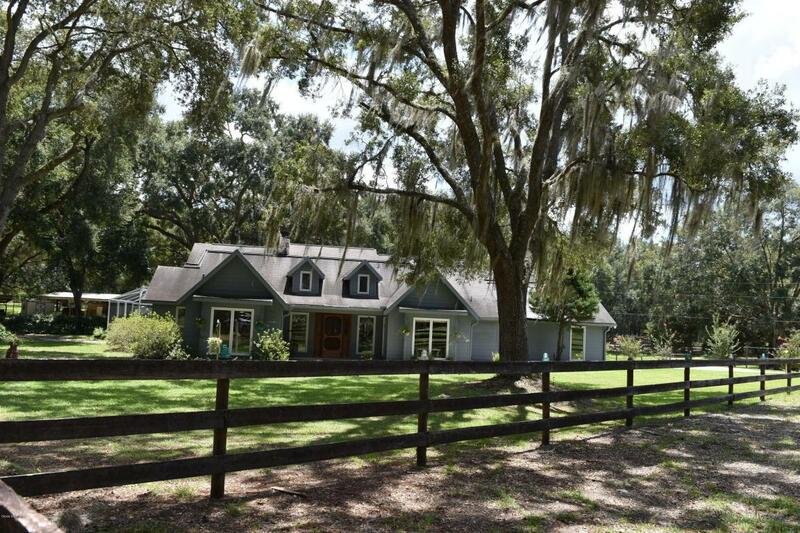 This home is in HORSE COUNTRY and won't last long, call now for your private tour!